JASPER -- The Jasper Street Dept. 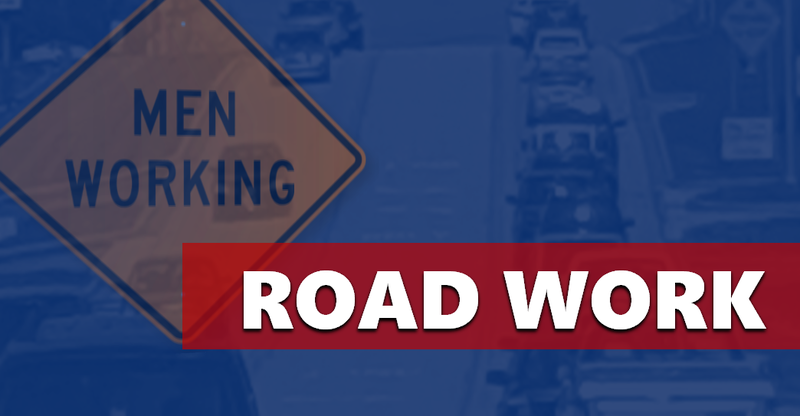 along with its contractor, Seal Master, will begin the next phase of our Asphalt Pavement Preservation Project (Liquid Road), beginning on Monday, July 9, barring inclement weather or any other unforeseen events. This surface coating is similar to seal coating, but is thicker, more durable & designed to wear/last longer than ordinary seal coating. Motorists will not be allowed on these streets when Liquid Road is being applied & until dry. Affected Residents will be notified via a door hanger the day before the application begins. Residents are asked to please have all vehicles removed from garages, streets & driveways prior to 7:00 A.M. on the day which the application is applied to your street & remain out until the street is re-opened, as vehicles will not be allowed on these streets during this process. Each street affected will be closed for approximately 2 days, depending on weather & material drying conditions. The Jasper Street Dept. would like to thank all those affected, for your patience and cooperation during this project.